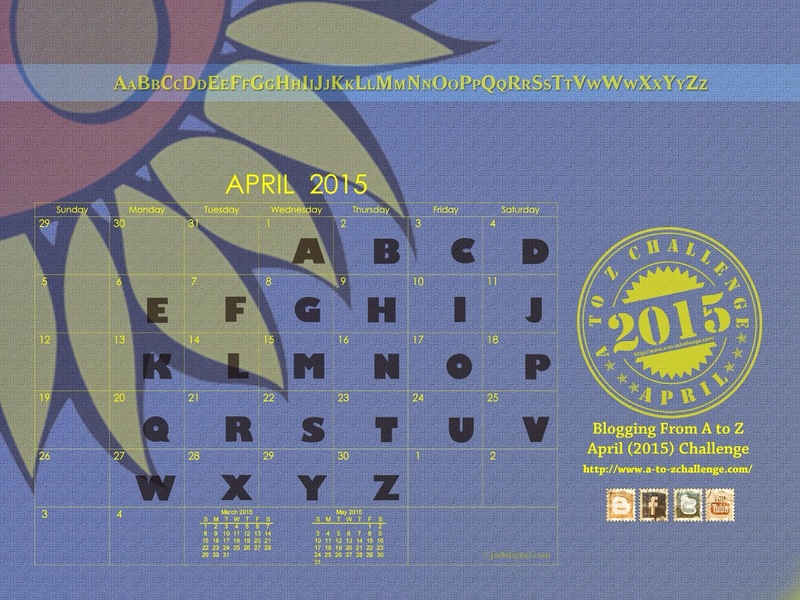 A-Z | I swallowed a basketball. 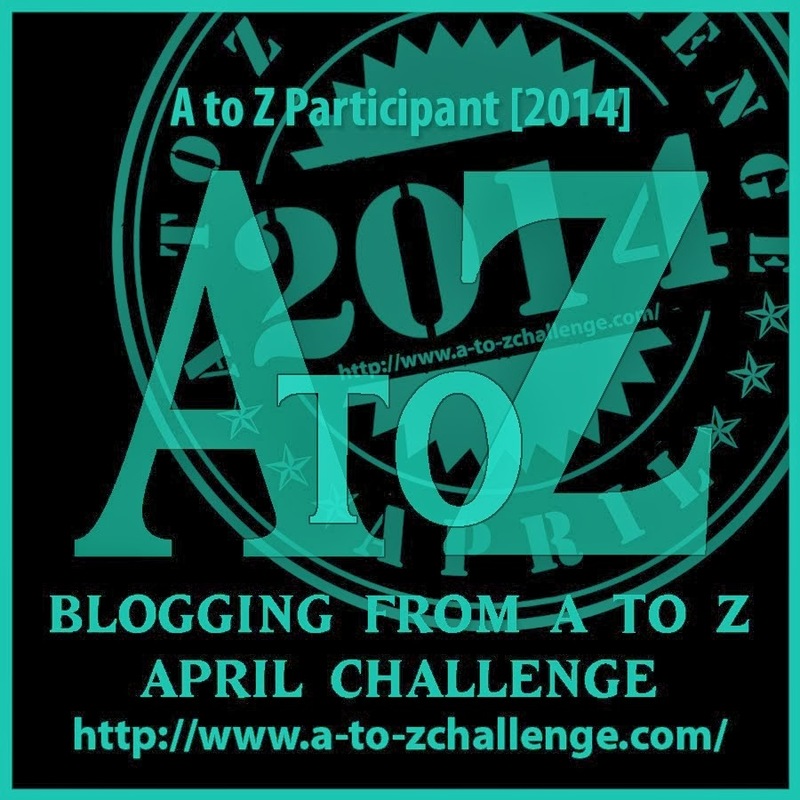 It was my third year for taking part in the April A to Z blogging challenge. I always say I won’t do it again….but then I keep getting sucked in once more! It’s just too fun. My first year was completely random (extra-challenging! ), my second focused on books that have impacted my life and so for my third year I looked for a theme that would help me share a little bit more of me. If you read the list then you now know me a little bit better, but if you read the posts too then you know me a whole lot more! We made it dear readers! All the way from A to Z! Huge thanks to everyone who has joined me along the way, extra special thanks for the comments & likes. You all make me feel very happy indeed. So let’s end on a positive note….have a wonderful day everyone! I was lucky enough to meet Straight No Chaser after one of their gigs in Cardiff back in 2012. What a lovely bunch of guys?! I was hugely impressed with their performance (they sing acapella with no instruments, each & every sound from the stage is made with their voices – mega talented people) and even more impressed by how handsome, lovely & gentlemanly they were. I quickly became a new fan! I especially love the little mash-up in this song – listen out for it – you’ll soon see why I love it. I strongly recommend you check out one of their albums – their version of Wonderwall is the BEST I’ve ever heard. Prince is just amazing. He is an all-time music legend. I’m fully aware how often the term ‘Legend’ is over-used, but in this case it is truly deserved. The elephant in the room is the fact that Kiss starts with a K and not a X……can you cut me some slack here dear reader? It’s really bloody hard to find a song – never mind a good one – that begins with the letter X. If you think of one, let me know? In the meantime, enjoy this epic remix of this epic song. I’ve chosen this song purely because it’s an AWESOME song to boogie to and I LOVE IT! No other reason, no interesting anecdote, nothing. Sorry. It’s just an epic disco track. In my school, all the cool girls chose to perform a dance routine in our Annual Eisteddfod (a Welsh traditional festival of music, poetry & performance) I desperately wanted to be like them and I can remember watching a group of them rehearsing the Vogue routine in our school gym. I went home and tried to remember the moves (we didn’t have YouTube then, kids) and made my arms sore from swirling them around my back. I felt like I nailed it. But only in the safety of my bedroom, I would never have been confident enough to let anyone see. Confession….I was a secret Vogue-r.
Starlight Express was the first ever West End musical I saw. I was aged 8 and it blew my mind. Was I corroded or overloaded?